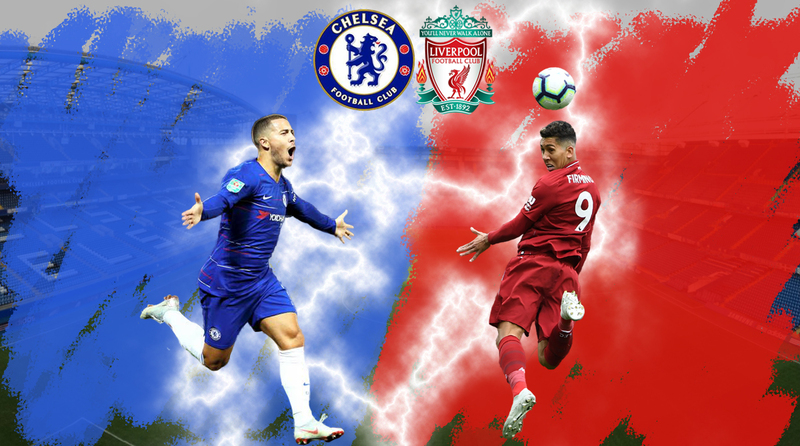 Chelsea vs Liverpool may not be the most storied rivalry of English football, but in the past two decades the Premier League giants have really slugged it out like proper heavyweights, much to the delight of fans around the world. Traditionally, neither of the two sides would consider the other as their arch-rival, but yet this fixture is one of the most-anticipated clashes of the year. While it comes to comparing trophy cabinets, Liverpool stand tall and few in England can contest their claim of being the biggest or most historic club in the land. However, an oligarch’s backing can virtually transform a club’s fortunes overnight and Chelsea have taken full advantage of near-limitless funding to establish themselves as an elite European club since the turn of the millennium. The Blues have had some some tasty encounters with the Reds over the years, with many fans still contesting Luis Garcia’s ‘Ghost Goal’ till today and if the midweek appetiser in the Carabao Cup was anything to go by, the main course at Stamford Bridge will certainly be a feast. 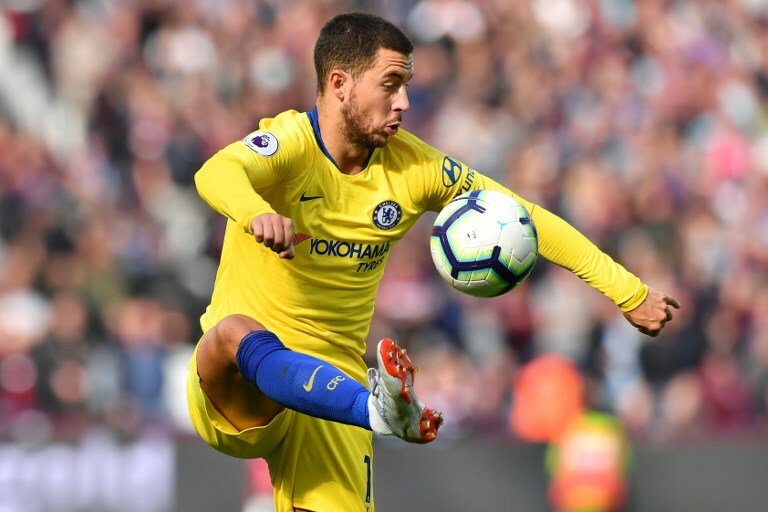 Both sides are expected to go full strength for the fixture in West London and while Chelsea are renown for their deep pockets, Liverpool haven’t been shy when it comes to bringing out the chequebook either for the past year. The world’s most expensive goalkeeper vs the second most and for now, the latter comes out on top. Alisson has been a revelation of sorts since his summer arrival and, along with a certain Dutchman, has certainly shored up things at the back for a Liverpool side that couldn’t mount a serious title challenge in seasons past primarily because of their porous defence. The Brazilian’s propensity towards taking risks makes him a player you can’t take your eyes off, as his gaffe against Leicester City proved, but at 25, he’s got a decade of high-level football left in him and can only get better. Kepa Arrizabalaga on the other hand has been a steady presence, but the jury’s still out on the young Spaniard, who has just got two season of top-flight football under his belt, and he’s comfortably second-best to his counterpart for the moment. Andy Robertson has really taken the Premier League by storm in his second season with the Reds, but Marcos Alonso seems to have gone bonkers at the other end of the pitch since August. Pundits were sceptical of the Spaniard’s future at Chelsea with a switch to a 4-3-3 from the 3-4-3 previously employed by Antonio Conte, but he’s taken to it like a duck to water and might just top the Premier League assist charts when the season comes to a close in May. Both Robertson and Alonso have obvious inadequacies when defending, but the experienced Spaniard just about edges it at the moment in all quarters. 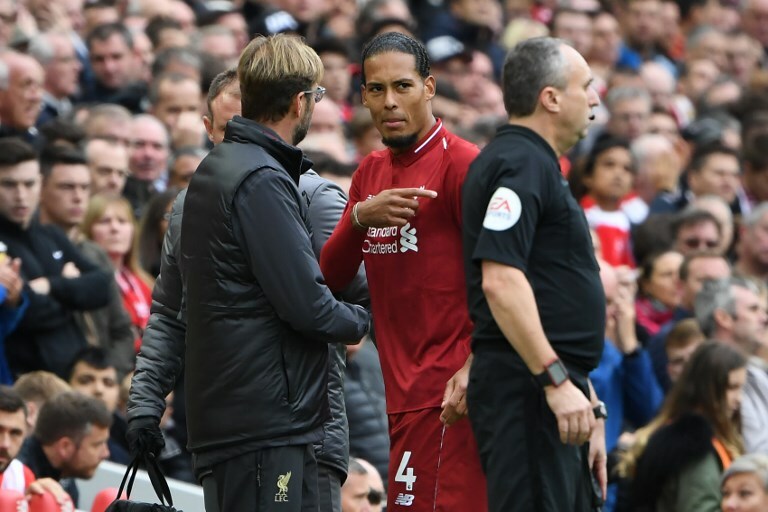 Liverpool’s goalkeeping woes have been well-documented, but they’ve been lacking a leader in defence as well and so far, Virgil van Dijk has proven he’s got the goods. 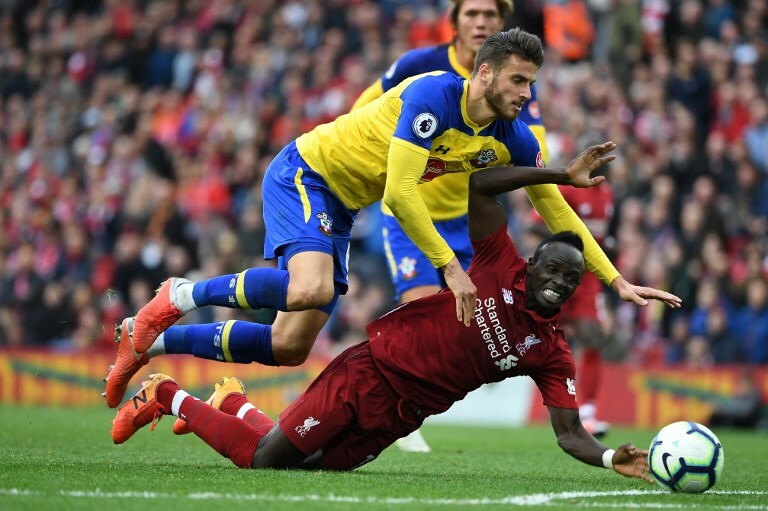 The club was ridiculed for paying a world-record fee of £75 million for the Southampton centre-back, but he’s quickly shown Reds fans what they’d been missing for so long. Chelsea have some interesting options in this position, with the rejuvenated David Luiz and the enigma that is Antonio Rudiger, but van Dijk is head and shoulders above the competition for the first central defensive slot. Considering Gomez isn’t a confirmed starter for the Merseyside outfit, this may seem like a controversial pick but if you’ve been following their games this season, you’ll have to concede that the young Englishman has really come into his own. Benefitting from playing with an experienced partner like van Dijk, the 21-year-old looks set to keep Joel Matip and Dejan Lovren out of the starting XI for the foreseeable future. David Luiz has been quite tidy at the back no doubt, but at 31, he doesn’t seem to have the pace he once did. Antonio Rudiger has all the physical attributes to be a top-class central defender, but one has to question his decision making at times and for now, Gomez pips the rest. By far the best defender Chelsea possess and probably the easiest pick for this combined XI. Mr Dependable has been the epitome of consistency ever since his arrival at Stamford Bridge in the summer of 2012. Trent Alexander-Arnold has been impressive for the past year, effectively forcing Nathaniel Clyne to settle for a place on the bench, but the teenager is still too raw to be get the nod ahead of Azpilicueta. Should he weed out those issues, then this battle could get interesting, but for now, it’s a no-contest. Kante is a player who seems to run on never-ending batteries and he would be an asset to any team in the world, bar none. Whether or not he’s suited to play on the right in a three-man midfield is a discussion for another day, but what’s unquestionable is that he’s in his element in a central midfield pivot or even playing as an out and out enforcer. Jordan Henderson has been solid, but never exceptional, for the past few seasons and while James Milner continues to defy Father Time on a weekly basis, both the Liverpool midfielders don’t hold a candle to the indefatigable Frenchman ruling the roost for club and country. 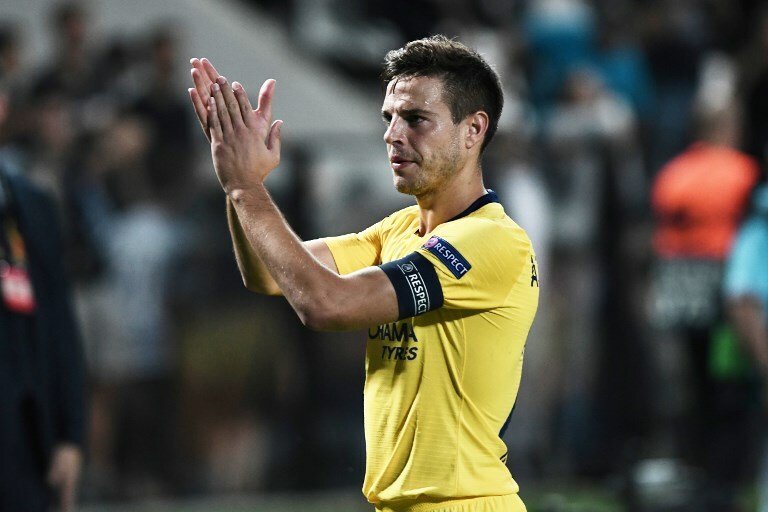 Jorginho has been excellent so far, ensuring Chelsea’s squad adapts to ‘Sarrismo’ seamlessly, but in the battle of the new signings, it appears that Liverpool’s Guinean recruit has the edge. One would argue that Henderson and Milner have consistently been good for the past few seasons, but do they have that creative spark that Keita possess? Kante is an excellent midfielder, but he’s limited when going forward and that’s why the man to partner him in the midfield pivot should be Keita. The former RB Leipzig man is always looking to make things happen and while it’s early days yet, the 23-year-old seems to be worth every penny of his £52 million transfer fee. Up top, Liverpool’s fab three just had to fit in. The only question was how does their entire attack triumvirate feature when Eden Hazard is arguably in the form of his life? To ensure this combined XI had all the firepower possible, a departure from the 4-3-3 which Chelsea and Liverpool both employ was necessary. Among the most direct players in the Premier League, Mane’s the main reason why Liverpool have continued to fire on all cylinders despite Mohamed Salah looking off-colour at times. In Pedro, Chelsea have a good wideman and he’s certainly in great nick but a major reason why the Blues suffered last season is that he’s just not able to consistently perform at the level expected of him. When he’s on song, woe betide any defenders who try to stop him. 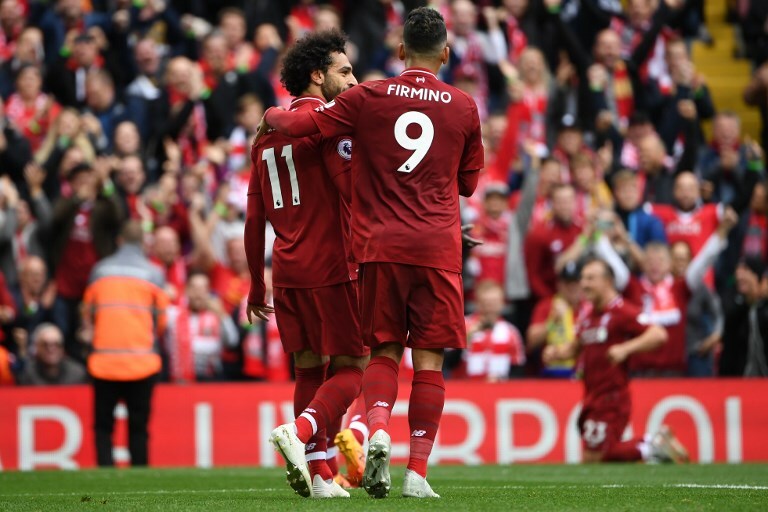 Liverpool are still smarting from that wonder goal at Anfield and with the Belgian winger really staking his claim to be considered the Premier League’s best player, they’ll be hard-pressed to keep him quiet when rivalries resume on Saturday. Comfortable playing on either wing, the versatile Hazard would make merry playing down the centre too (as he has in the past) and his place in this XI was never in any doubt. Much has been made of Salah’s ‘poor’ form this season, but a tally of three goals and one assist from six starts suggests otherwise. Sure, the Egyptian does seem a tad bit muted but underestimate him at your own peril for he’s still on course to score 20 plus goals in this campaign. Willian occasionally lights up the Premier League with a moment of brilliance but with the stress being on occasionally, the Brazilian still has a long way to go before he can challenge the Egyptian sensation for a starting spot in this XI. With Alvaro Morata struggling to start ahead of Olivier Giroud of all people, this was a no-brainer. Firmino took his sweet time to settle at Liverpool, but exploded in the 2017-18 season and it doesn’t look like anything/anyone will be able to impede his progress now. Not a traditional No.9 by any stretch of the imagination, but the fact that he brings an unmatched work rate and excellent finishing skills to the table make him one of the most dangerous forwards in world football at the moment.